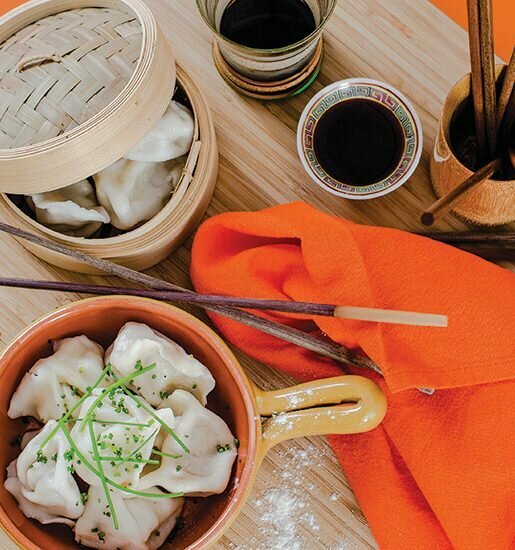 Are you ready to go on a culinary journey of discovery? 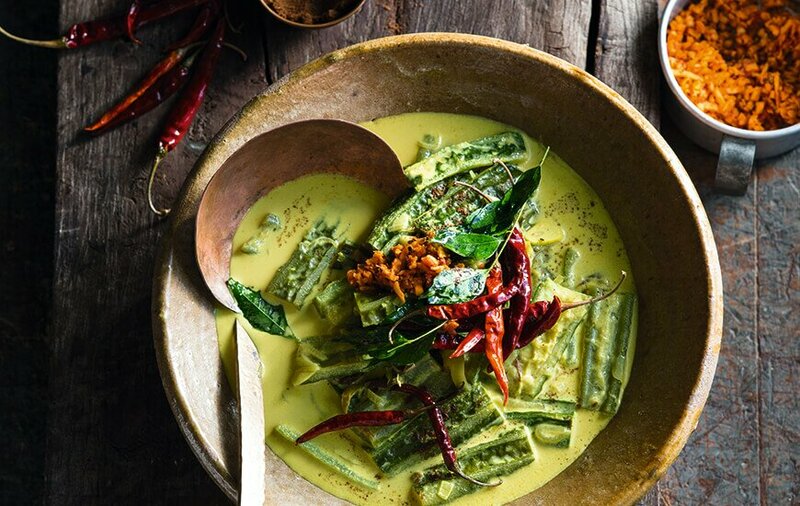 Noosa chef Peter Kuruvita takes us to the ‘lands of the curry leaf’ with traditional vegetarian and vegan recipes from Nepal to his home country of Sri Lanka, including dishes like flavourful ridged gourd curry and deliciously sweet gulab jamun on the menu. This is a beautiful and unique curry, using an equally unique vegetable that is surprisingly easy to grow. In Sri Lanka, this is one of the curries you would have in your rice and curry selection. On a recent trip there I tasted this curry after many years, and it took me straight back to my grandmother’s smoky black kitchen, where one of the house girls would meticulously clean the gourd, ensuring that the skin on the hard outer ridges was removed, but the skin within the concave dips retained. If the gourd is in perfect condition, the seeds will still be white and edible; otherwise, it’s best to remove the seeds if the gourd is a bit old. There is no real replacement for ridged gourd in terms of flavour and texture, but any member of the gourd family will work in this curry. Vegans and pure vegetarians can omit the Maldive fish. Take the gourds and peel the skin from the ridges, leaving the skin on the concave inner dips of the gourds. Cut each gourd in half, and then on an angle into 4cm pieces. This is great for vegetable curries, and is best cooked with the vegetables. Use it as you would a store-bought curry powder. It is perfect for curried egg sandwiches. This powder looks good and tastes amazing, and is wonderful sprinkled over your finished curry, or even a salad. When cooking a meat-style curry, this is the one to use. Literally translating as ‘rose berry’ (‘gulab’ means ‘rose’, and ‘jamun’ is a dark purple berry native to the subcontinent), gulab jamun is of one of India’s most loved sweets. 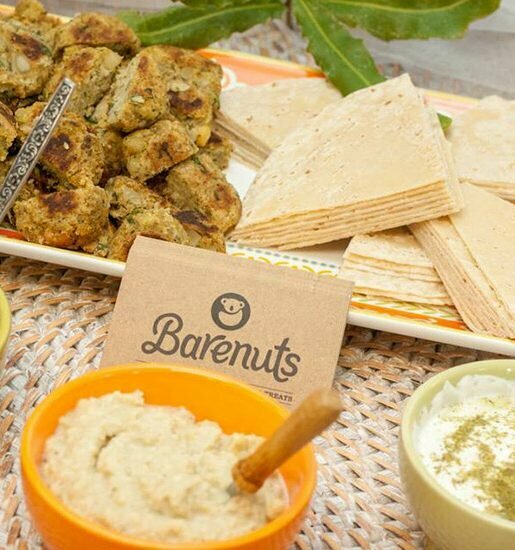 Traditionally the recipe calls for mawa, or milk that has been reduced down to a paste, but we’re simply using milk powder for these deliciously soft melt-in-the-mouth sweets.You can serve them warm, cold or chilled on their own, or garnished with pistachios, or stuffed with nuts or a piece of popcorn. I serve them warm, with a scoop of ice cream. 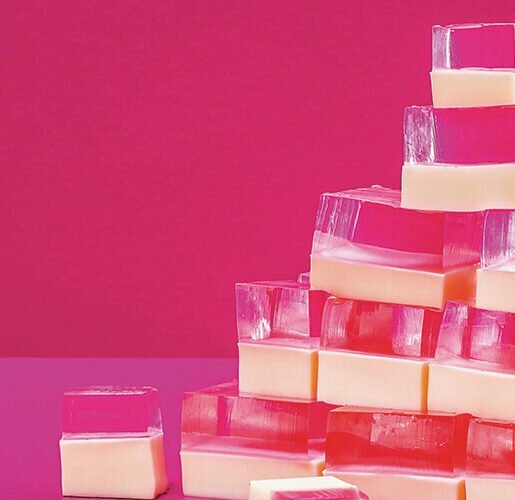 To make the syrup, put the sugar and 500ml water in a heavy-based saucepan and cook over medium heat for about 5 minutes, until the sugar has dissolved completely, stirring occasionally. Cook the syrup to the ‘soft ball’ stage, or 105-110°C on a sugar thermometer. You can test the syrup by drizzling 1-2 drops on a plate. It should be gooey in texture when rolled between your thumb and index finger, or form threads when drizzled from a small height. To make the gulab jamun, sift the milk powder, flour, salt and bicarbonate of soda into a mixing bowl. Add the yoghurt and ghee and lightly mix the ingredients to make a soft, sticky dough. 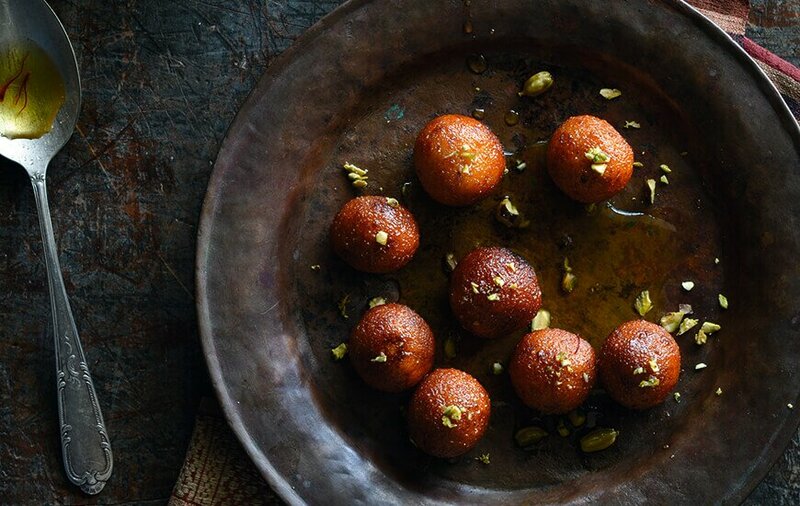 Don’t add too much flour, as it can make the gulab jamun hard. Pour the vegetable oil into a deep heavy-based saucepan and heat to 160°C, or until a cube of bread dropped into the oil turns brown in 30-35 seconds. Working in batches, gently slide the gulab jamun into the hot oil and cook for about 3-5 minutes, until golden, taking care not to overcrowd the pan, to keep the oil at the right temperature. The balls will sink to the bottom, then gently rise up. At frequent intervals, slowly turn each ball with a slotted spoon, to ensure they brown evenly. Drain on paper towel, then soak the gulab jamun in the orange blossom syrup for at least 1 hour, so they absorb and soften in the syrup. If serving them cold, remove them from the syrup and store them in the fridge in an airtight container. Serve garnished with nuts. Tip: Before shaping all the gulab jamun, test one by deep-frying it in the oil. If it splits, add a little more milk powder into the mixture; if it is getting hard, add 1-2 teaspoons milk.